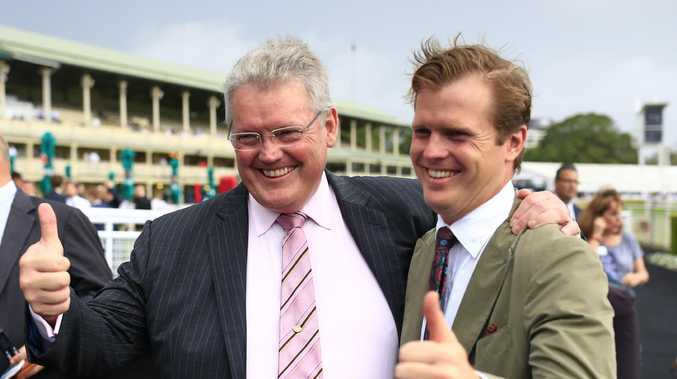 WIN lose or draw, history will be made when Edward Cummings, grandson of the legendary Bart Cummings, saddles up his first runner in his own right. 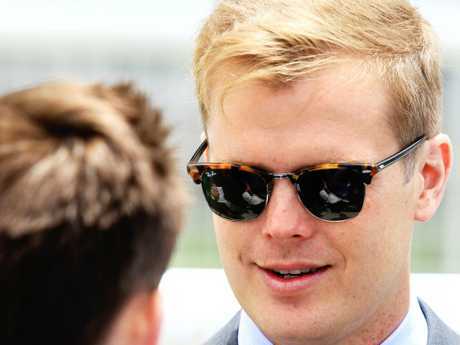 Cummings has chosen the prestigious Black Opal Stakes to make his training debut, opening up the possibility of being a Group-winning trainer on day one of his new career should unraced two-year-old Gin Runner join Trapeze Artist, Criterion, Spirit Of Kingston and Golden Slipper winner Catbird on the honour roll. Last year's winner, Encryption, is trained by Edward's younger brother James, both sons of ­Anthony Cummings. 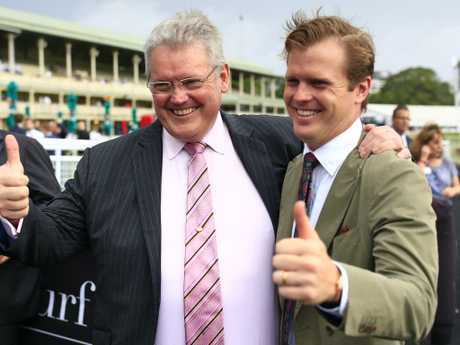 Edward is not fazed to be taking on a Group race with his first runner; indeed Gin Runner was an acceptor for Sunday's Group 2 ATC Todman Stakes (1200m) at Randwick. "If I have learnt anything from dealing with Dad and Bart, it's about trying to take the opportunities when they present,'' Cummings said. To illustrate the point, he said a prime example was his father's outstanding sprinter Your Song. "While it's a slightly different scenario, Your Song is a perfect example of having the right horse on the right day in the right race," he said. Gin Runner is no doubt worthy of being tested against Sunday's Black Opal hopefuls given his super encouraging trial at Hawkesbury.